Spring is in the air! 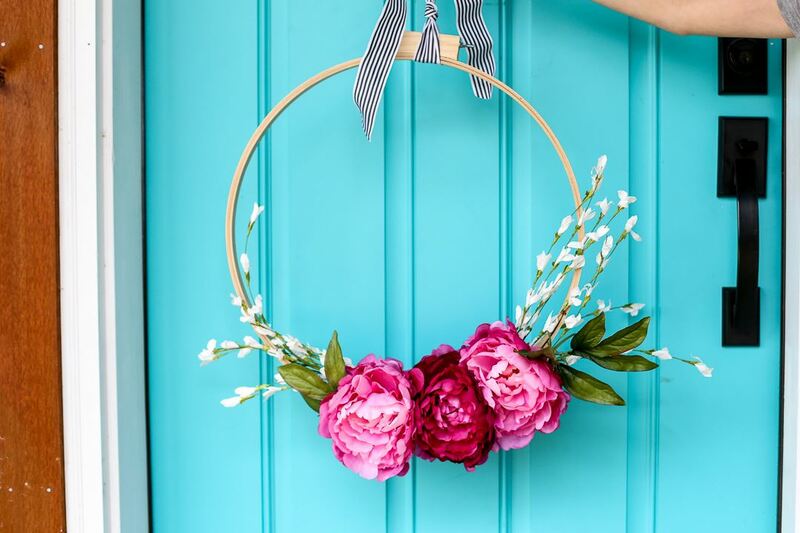 Let your creativity blossom with this embroidery hoop wreath that's super simple to make using Aleene's Turbo Tacky Glue and bright faux flowers. 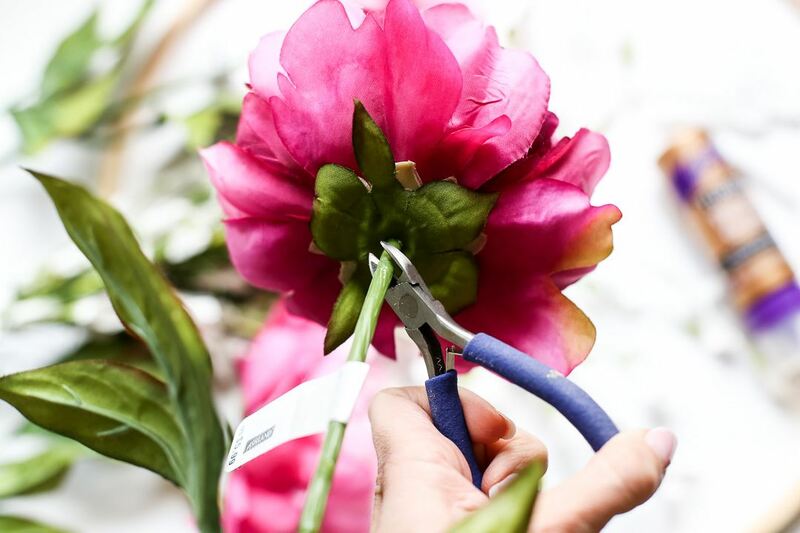 Using wire cutters, cut the top of the flower away from the stem, leaving about 1/2 in. of the stem attached to the flower for attaching to the embroidery hoop. 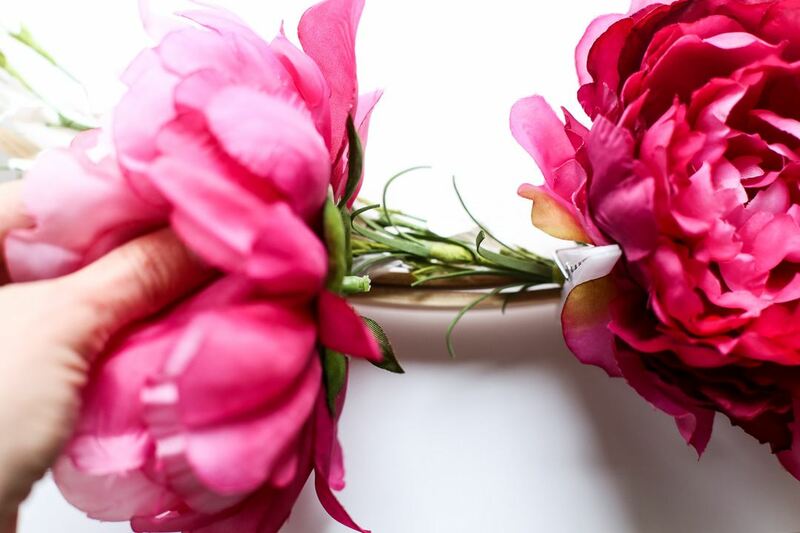 Cut the small flower bunch into smaller bunches. 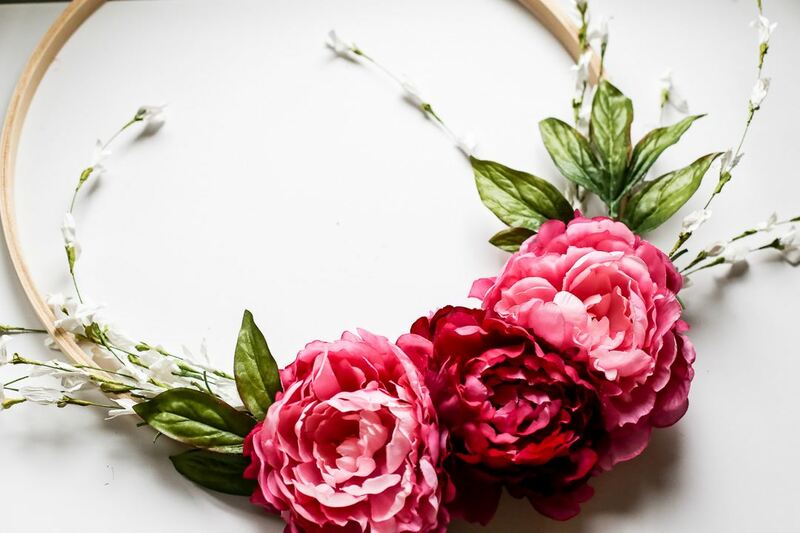 Once all floral design elements have been cut, lay out the wreath and floral supplies and arrange to see which placements you prefer. 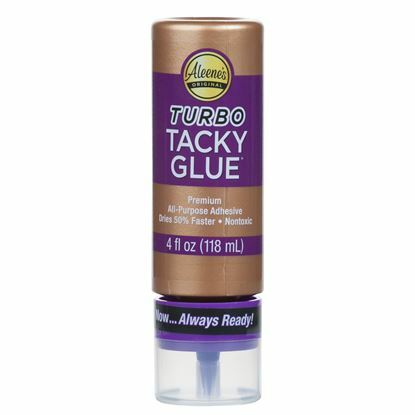 Start with the center flower; add a generous amount of Turbo Tacky Glue to the backside. 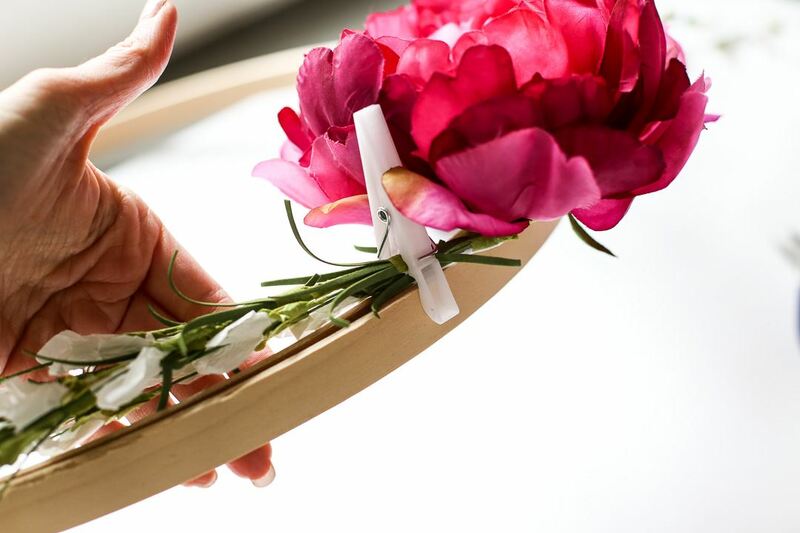 Loosen the embroidery hoop slightly and push the stem piece of the flower into the gap in the embroidery hoop. 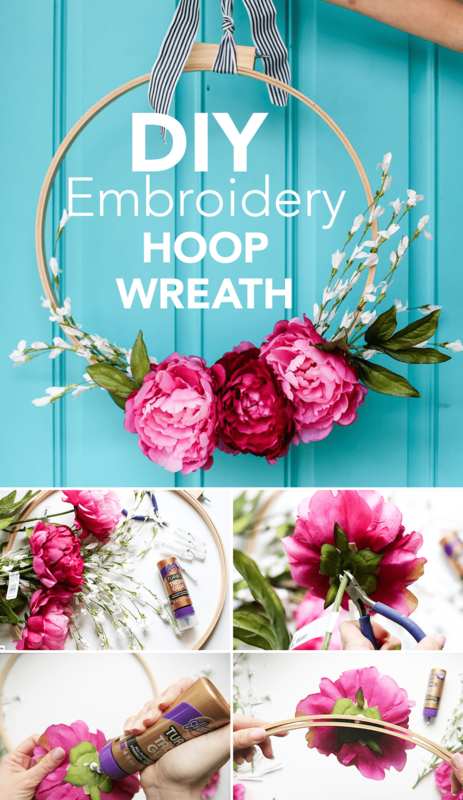 Arrange and glue the smaller flowers and greenery onto the hoop on either side of the large center flower. Use clothespins to hold in place while the glue dries. 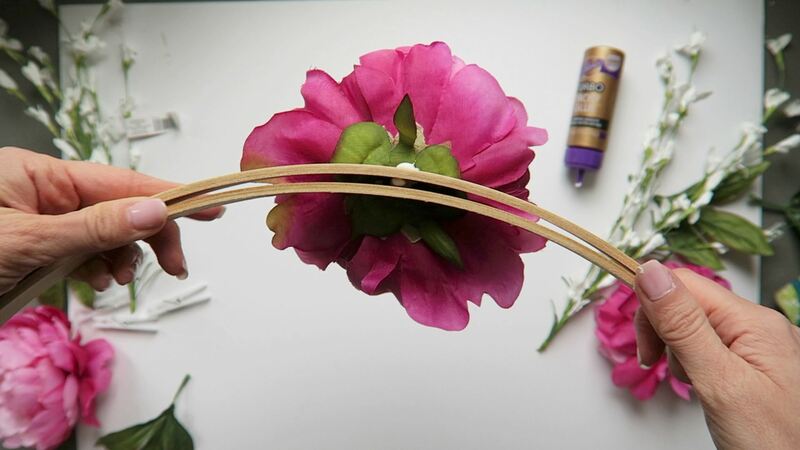 Glue the remaining large flowers on both sides of the center flower, or where desired, repeating the process above. These flowers will rest on top of the smaller flowers and greenery applied previously. 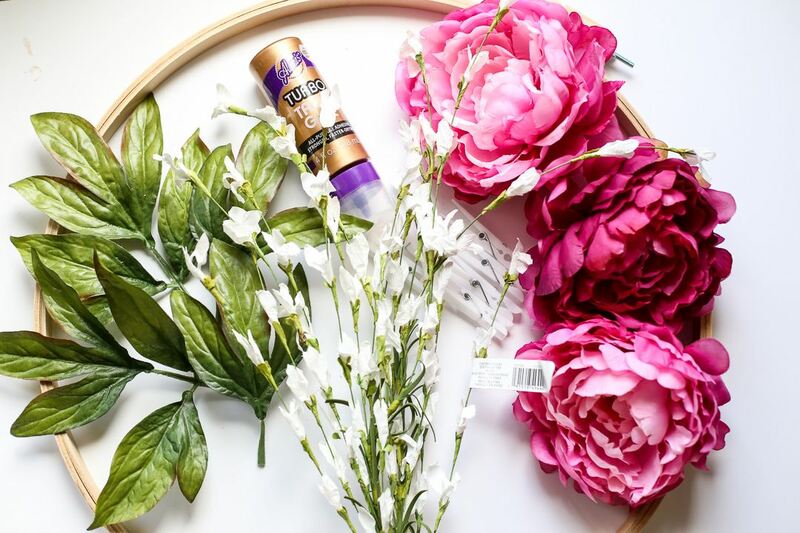 Glue on additional leaves and florals as desired, holding in place with clothespins while they dry. 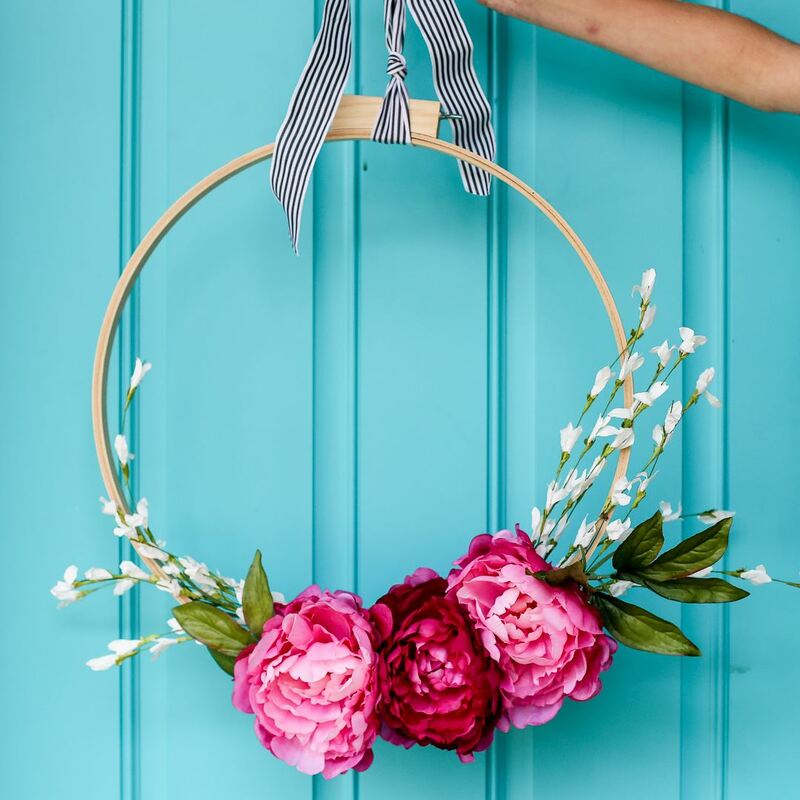 Use a simple ribbon tied around the hoop to hang the wreath - voila!